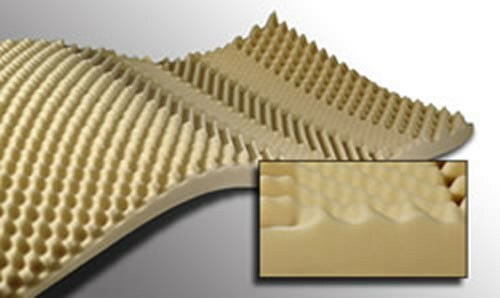 Our convoluted comfort overlays are made from high-quality, combustion modified polyurethane foam. 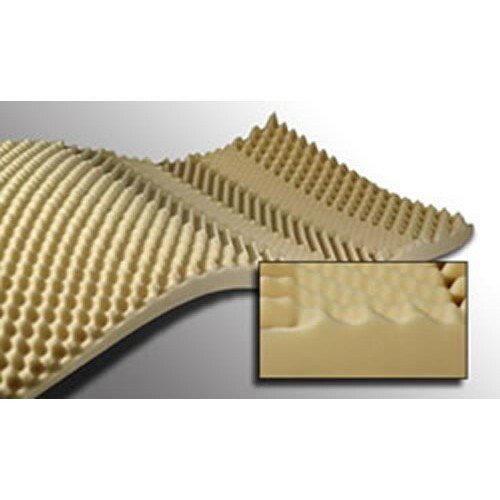 Available in a wide range of peak and base/ heights and foam densities to address different levels of surface discomfort. All pads are 72L x 34W, and are compression rolled for efficient storage. Note: Convoluted overlays are considered effective as a comfort measure only.